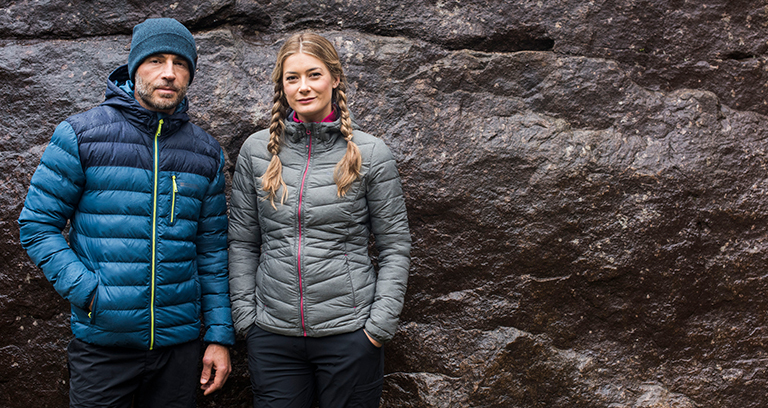 Sign up and get an exclusive 20% off the Expedition Kit List in store and online. Start shopping immediately with our personal code straight away. Call in store for more details.